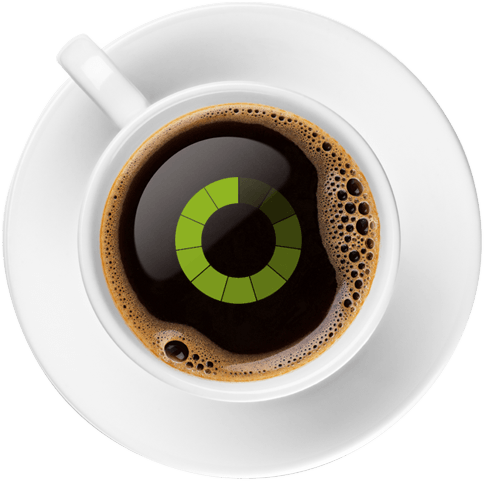 MAX allows you to control the transformation of your applications and lets you decide how best to mobilize each application to accommodate your users' needs. 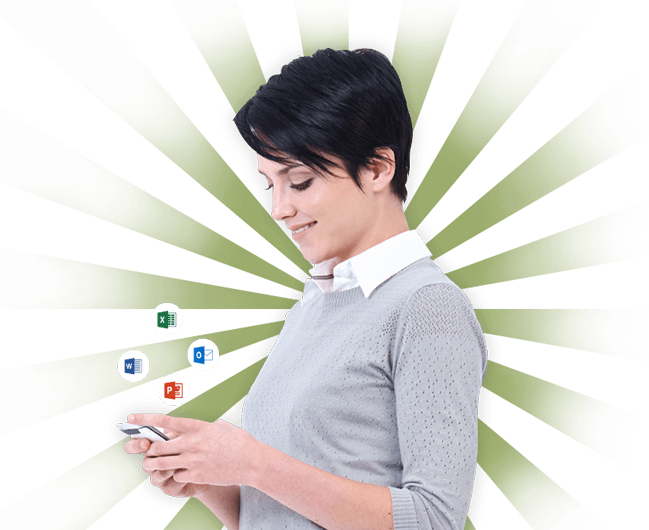 hopTo Work leverages your existing Windows® infrastructure to provide a comprehensive secure solution that transforms mobile productivity across your organization. 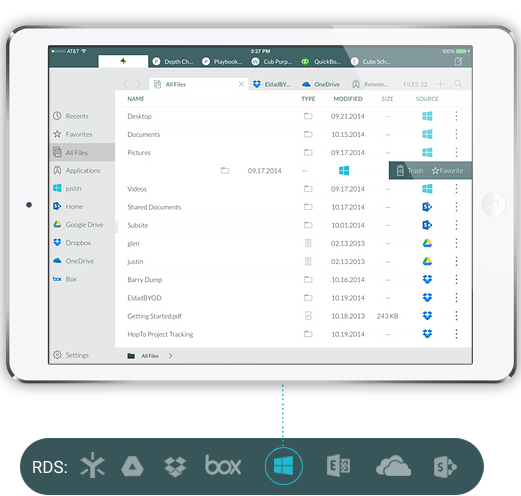 hopTo Work enables remote document editing from the corporate network. 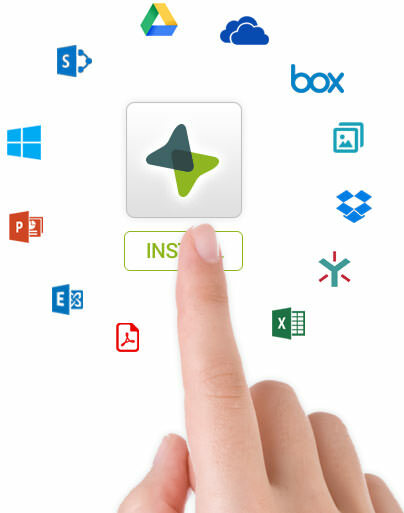 Documents are saved directly to cloud storage, SharePoint, or a network share. There is no security breach due to a lost or stolen device since documents are never stored on the device.